What are the “IT” colors for the Spring and Summer of 2011? Rose, Marigold, Teal, Lime? If you guessed any of those, you are wrong. It’s actually Pantone 18-2120. Pantone is all the rage! 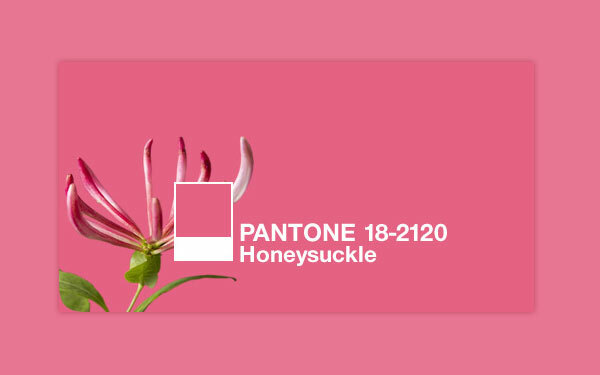 The new color for 2011, Pantone 18-2120, is sort of a Honeysuckle hue. The Pantone marketing department has done a fantastic job of expanding their products into vertical industries outside of just plain old printing. You can also find Pantone products like folding chairs, bikes, cupcakes, magnets, iPhone cases and, my personal favorite, the Pantone Hotel in Brussels. The hotel is a basic white foundation with Pantone colors that pop in contrast. There’s nothing more relaxing than swimming in a pool of Pantone 15-5519 (which was the 2010 Pantone Color of the Year, BTW) or basking in the sunny rays of Pantone 12-0643.  Whether you’re a trying to flaunt your romantic style with Pantone 12-1206 or rock out in your favorite Goth swag like Pantone 419, there’s a different color for everyone, every occasion, and every item.